It was at the crossroads connecting Cincinnati and the north and Chillicothe and the west that made this a natural spot to build a town. 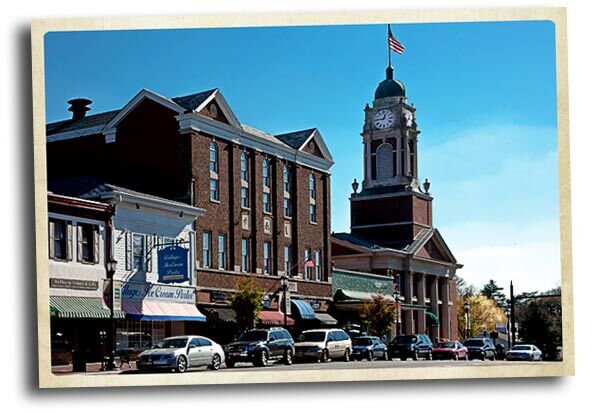 In 1802 the community was organized and with Eastern Red Cedar trees, similar to the cedars of Lebanon, growing in such abundance it was only fitting to name the new town Lebanon Ohio. Over the years it has been referred to as The Cedar City. 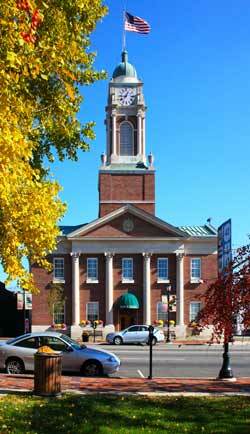 Lebanon is the home of our states oldest operating inn, the Golden Lamb and is the County Seat for Warren County. City Hall, shown at left, was modeled after the Dennison University chapel. Originally this was the location of Warren County's first courthouse. This was later replaced by the Opera House in 1878. The Opera House remained until an early morning fire on Christmas Day in 1932. Two years later, the current city hall building was dedicated. Today Lebanon is a neighboring community to the expansions of both Cincinnati and Dayton. It has embraced its historic district with the refurbishing of the pre-civil war architecture. Lebanon contains numerous antique shops with specialty boutiques and restaurants dotted throughout the town. I turned onto a brick alleyway and found my way to a small park with an old bandstand. 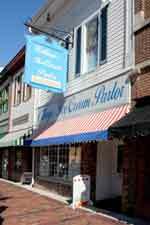 During my tour each turn offered another avenue of antique shops, restaurants and points of interest. 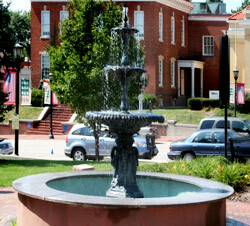 Lebanon City Park (above) was dedicated as a city park in 1802 with the provision that it be preserved as a public space to be enjoyed by all. Throughout the city you will find historic markers explaining the history and importance of beautifully restored homes. With ample parking and friendly people Lebanon beckons you. 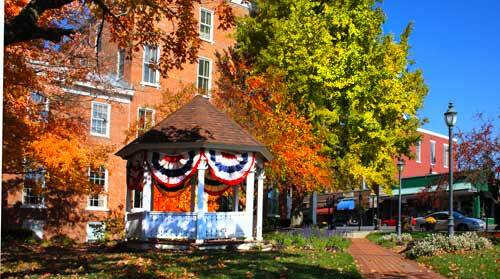 Whether you find yourself there for the Autumn Apple Festival, Summer Blues Festival, or the Winter Christmas lights why not spend a little extra time exploring this wonderful Ohio town. In the mid 1800s, stagecoaches traveled between Lebanon and Cincinnati, carrying passengers for $1.25 a seat. The trip would begin between 8 and 9am and reach its destination by 4pm the same day. 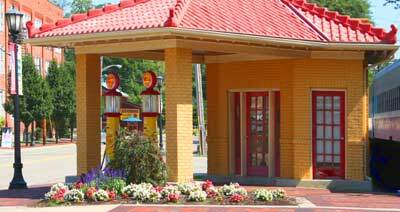 A change of horses and a chance for refreshments occurred at noon at Grahams Hotel in Sharonville. 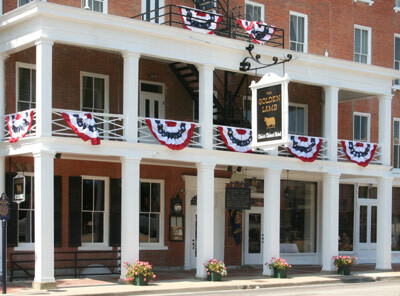 The Golden Lamb, recognized as Ohio’s oldest inn (est. 1802). The current structure was built in 1815 by Ichabod Corwin, the first settler in Lebanon in 1796. The inn has hosted many dignitaries, including 12 presidents. Lebanon Raceway, which runs trotters. Glendower, a Greek Revival architecture mansion which dates from 1836. Warren County Historical Society Museum, displaying local artifacts, both historic and pre-historic. Each year the Annual Horse Drawn Carriage Parade and Christmas Festival attracts 1000s of visitors to Lebanon for the festivities. Of course the star attraction are the 20 + horse drawn carriages. The festival is held on the first Saturday in December with two horse-drawn carriage parades: a daylight parade at 1 pm and the traditional candlelight parade at 7 pm, each parade lasting approximately 1 hour. Remember to get there early to find a parking spot and viewing position along the parade route. The Village ice Cream Parlor opened here in 1969 and has become a nostalgic eatery and has been featured in 2 Hollywood films. 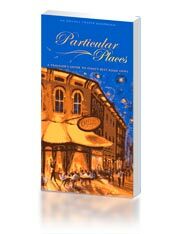 * Before the historic building was started serving confections, it was a grocery store dating back before the Civil War. Henry Meloy and his family lived on the 2nd floor. Later it became a dry cleaners, a dry goods store, 2 different bar and grills and in 1908, it became Lebanon's 3rd movie theater, "The Royal." *Harper Valley PTA and Milk Money. Inside The Village Ice Cream Parlor, you'll find a wall featuring photos of the stars and other dignitaries involved in the filming. Harper Valley PTA starred Barbara Eden. Since the title of the film included the fictional town Harper Valley, for a short time Lebanon became that town. During the opening and closing segments, a beautiful aerial fly-over of the town and countryside are featured. In Milk Money, staring Melanie Griffith and Ed Harris, the filmmakers again changed the name of the town to Middleton, and moved it to somewhere in Pennsylvania. Born in 1794 Thomas Corwin became a resident of Lebanon when his family moved from Kentucky in 1798. His father, Ichabod Corwin founded the first tavern in Lebanon, and later purchased the defunct Golden Lamb that became the world famous stop-over. Thomas Corwin's family was active in politics and as Corwin grew up, Ohio politics seemed to unfold around him. Known as “The Wagon Boy”, coming from the fact that he was a wagon boy for General William Henry Harrison during the War of 1812, Corwin was elected to the House of Representatives in 1830 and held this office for over 10 years. During this time he was known as the “Terror of the House” for his biting wit and persistence. He resigned from the House and was elected the 15th Governor of Ohio serving two years from 1840 to 1842 and was a strong supporter of William Henry Harrison. He was a fervent anti-slavery supporter and later worked within the newly created Republican Party towards the election of Abraham Lincoln. With Lincoln's election Corwin was appointed Minister to Mexico and was able to keep Mexican influence from entering the Civil War on the side of the Confederacy. Thomas Corwin retired from public service in 1864 and died December 18, 1865 and was buried in the Lebanon Cemetery.